Read: Can Do It Again do it again? Fresh off breaking Legal Eagle's three-year stranglehold on the Queen's Plate, Do It Again heads Met betting and the Racing and Sports Priceline wholeheartedly agrees. Do It Again not only took down three-time Queen's Plate winner Legal Eagle in the key lead up, he also took down the Guineas winner Soqrat who looks a star in the making himself. 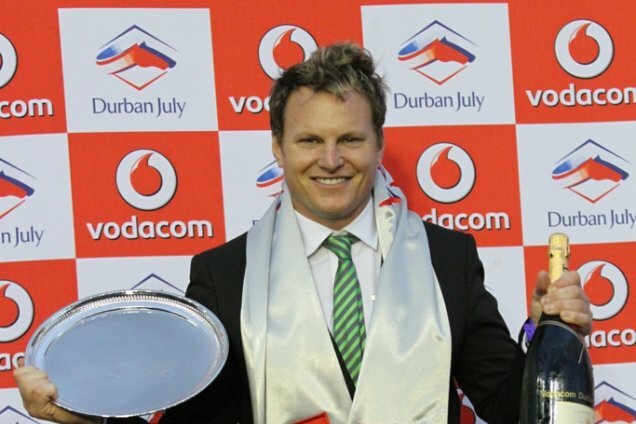 Legal Eagle has been the best horse in South Africa in recent times but the Queen's Plate signalled a changing of the guard with the first two there tipped to be stars. It was a high-rating race, the fastest since Pocket Power in 2010, and the first two are both still very lightly raced. Do It Again hits the Met with a head full of steam and huge upside. Third through fifth there are all line up in the Met and are among the winning hopes but the biggest threat to Do It Again based on the Racing and Sports Priceline is the lone mare in the field, and last year's winner, Oh Susanna. She was even better winning the Paddock Stakes this year then she was last year and a similar peak off that win into the Met can see her very competitive. Early prices around 15/2 look to undersell her chances. Suggested Bet: Back Do It Again and Oh Susanna in the Sun Met.